London and Kent Construction Ltd are general building contractors in London offering commercial building services to local businesses. Through our years in the business, London and Kent Construction Ltd have developed a dedicated working at heights team so that we can offer all working at heights services to our customers, from roofing surveys to gutter clearance and maintenance and re-roofing. Our tradesmen and women are qualified and insured to take on work at heights whilst ensuring the safety of both themselves and people at ground level. Our experience has shown us that building maintenance and repair above ground level is often overlooked until it is too late; property owners tend to forget about roofs, gutters and extractors until they fail to perform. The results can be costly; particularly in the case of commercial properties where inadequate ventilation, leaks or unsafe roofs can result in the closure of buildings, loss of revenue and interruption to operations. At London and Kent Construction Ltd we offer full repair and renovation services as well as general maintenance, leaving you safe in the knowledge that your roof, drainage and ventilation are kept secure, safe and compliant with legal requirements. We offer working at heights services in the London and Kent areas SE2 – SE28, DA1 – DA18, BR1 – BR8 and TN1 – TN40. To find out if we can help you, get in touch. Through experience here at London and Kent Construction Ltd we have discovered that the main reasons for blockages in the guttering system are usually a build-up of leaves, dirt or other debris that has come from your roof and run down in to your gutter. If left this can lead to major problems. London and Kent Construction Ltd are on hand to rectify these issues and can clean gutters up to a height of 20 metres. 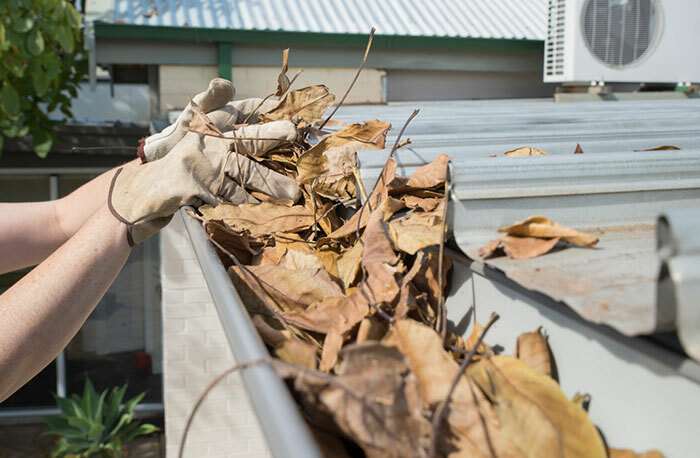 We clean gutters, gulleys and downpipes quickly and efficiently and we can also attend to minor repairs as well if necessary. London and Kent Construction Ltd also offer Guttering Surveys and Guttering Replacement as well as Gutter Clearing. We also provide this service for commercial properties such as hotels, schools, shops, industrial units, retail parks and office buildings as well as for our domestic customers. 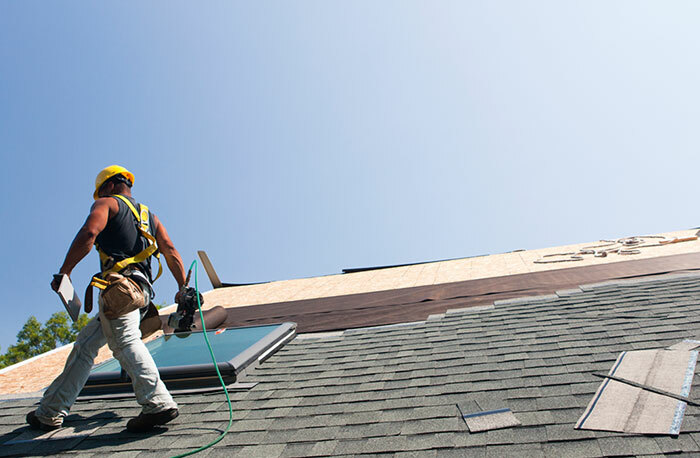 London and Kent Construction Ltd’s Roofing Services range from total renewal of a roof to general roof repairs and maintenance. These include roofing surveys, flat roofing, roof tiling, foof slating, re-bedding of ridge tiles, installation of tile vents, patch repairs and tile replacement. We have experienced tradesmen trained to work at heights and are fully up to date with the working at heights protocol. Whatever your access at height requirements we will be able to provide a solution. We have access to Truck Mounted Cherry Pickers from 7-70 metres working height which have been carefully chosen in order to give our clients the most appropriate machine to meet their requirements. We can also supply the full range of Scissor Lifts and Cherry Pickers from 5 to 15 metres for electric and diesel, and bi-energy machines, along with an extensive range of self-propelled booms with 10-20 metres working heights. In addition to these items we can supply and erect temporary access towers. 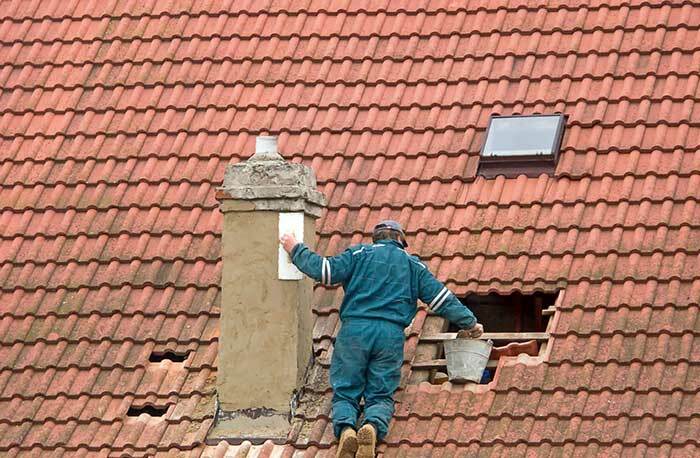 London and Kent Construction Ltd recommend that chimney stacks be checked regularly for any potential problems. By keeping an eye on their condition or change of condition repairs can be carried out as soon as they are required, especially if you have recently moved into a new property. A chimney that has not been maintained or swept for a while could potentially cause a chimney fire or carbon monoxide poisoning. We here at London and Kent Construction Ltd provide a range of chimney maintenance services including lightning protection, which entails installing conductor rods to drain static along with air terminals and protective coating for all chimney types to protect against acid, corrosion and fire damage. London and Kent Construction Ltd are also able to do concrete and brick refurbishments on the chimney along with surveys and reports at your request.